Newman was a racer's racer that loved the camaraderie of the motorsports community. 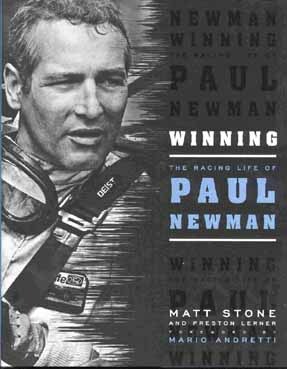 A winning driver and a winning car owner, Newman had a passion and dedication for racing. Candid personal stories by his racing friends and archival photos are in this book.